Happy Thursday everyone!! The day that many of us were expecting arrived!! 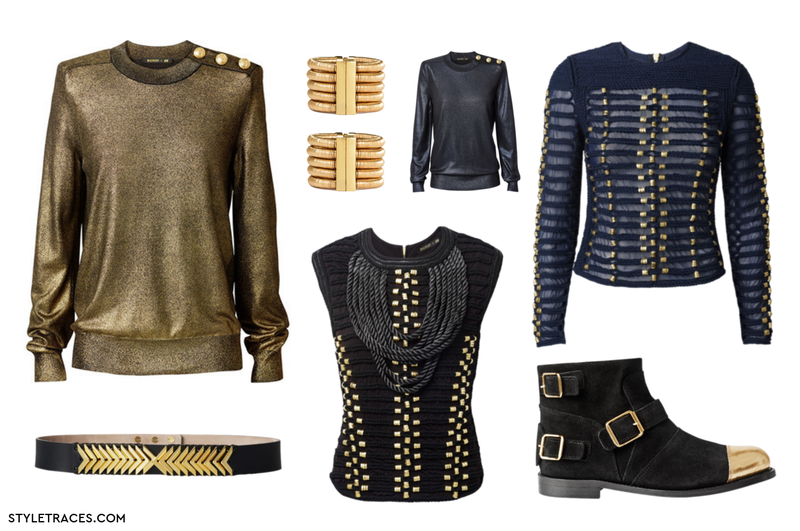 The launch of Balmain Paris for H&M collection!! I was lucky to go to the pre-launch event, yesterday's evening, at Dublin's H&M College Green but, I wasn't expecting that, when I would be stepping into the door everything I wished for would be sold out!! OMG, how crazy!! Boa Quinta feira a todos!! O dia que muitos de nós esperava finalmente chegou!! 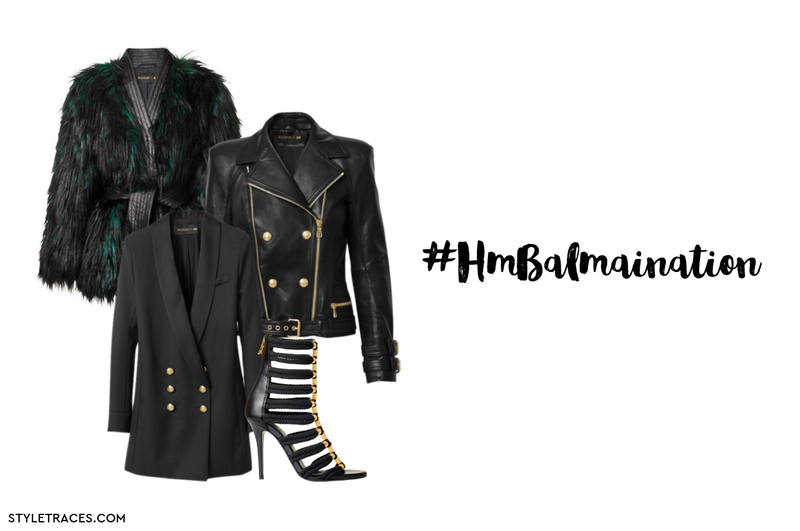 O lançamento da colecção Balmain Paris para a H&M!! Tive a sorte de ir ao evento do pré-lançamento, ontem ao fim do dia, na H&M College Green em Dublin mas, não esperava que, assim que entrasse na porta tudo o que tinha na wishlist estivesse esgotado!! OMD, que loucura!! Have a precious Thursday!! a fabulous Friday's eve!! Tenham uma Quinta-Feira preciosa!! e uma véspera de Sexta-Feira fabulosa!! Espero ver o que trouxeste em breve,Joaninha!